It feels like forever and a day since I last blogged – life has been a tad manic, and I must admit I’m glad 2015 is over. Lots of things changed in 2015 which I found rather stressful although I’m glad they all happened, so now I am looking forward to 2016 and hopefully it’ll be a bit more of a relaxing year! One of my goals for 2016 is to blog more, but to make sure it is relevant for me and not stress about it. I want to use this blog as a bit of a diary of my fitness so I can look back and see how far I have come rather than anything else. So for now, lets use today to reflect on the past year (and eat up any left over Christmas chocolate) and to be inspired for the year ahead. 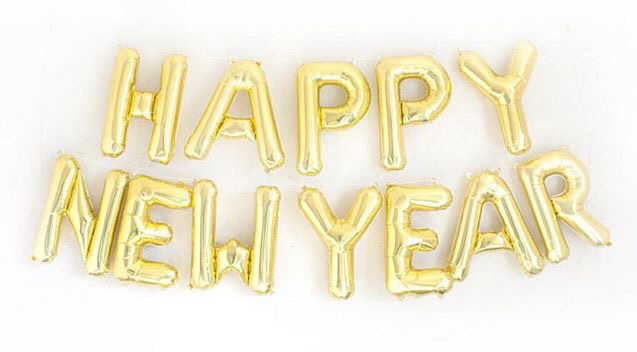 Lets do this 2016!